She may finally be moving on. 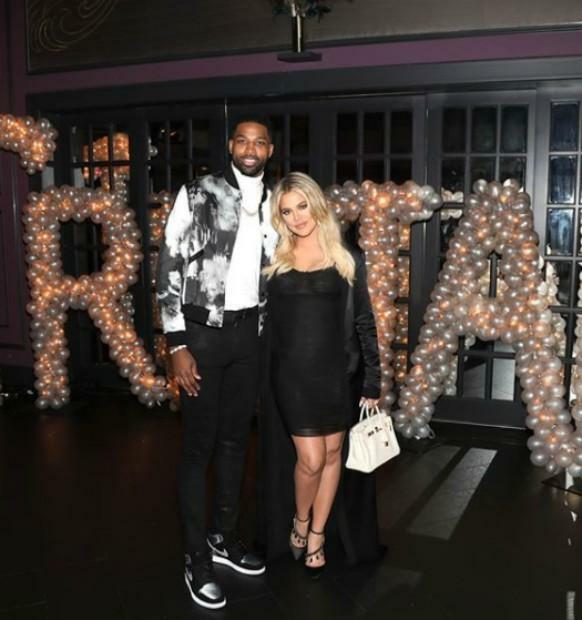 Khloe Kardashian’s baby daddy, Tristan Thompson, has another baby mama who is stirring up some drama. The basketball star got his ex-girlfriend, Jordan Craig, pregnant just before he left her and began dating the middle Kardashian sister. Jordan wasn’t thrilled at the idea of the father of her son dating a new woman and has expressed her disapproval of Tristan and Khloe’s relationship before. Now, after Khloe announced she is expecting a little girl, Jordan has spoken up again. Here is everything you need to know about Tristan’s baby mama drama. 1. She is mad Tristan spends so much time with Khloe. “Jordan is disappointed Khloe gets more of his attention than Tristan’s own son,” a source told Hollywood Life. Craig gave birth to their son, Prince Oliver, after the pair had split in 2016. 2. Tristan left her while she was pregnant. Before the basketball player got with Khloe he was dating Jordan. He even got her pregnant and then left her mid-pregnancy for the KUWTK star. 3. Tristan moved on very quickly, Jordan did not. 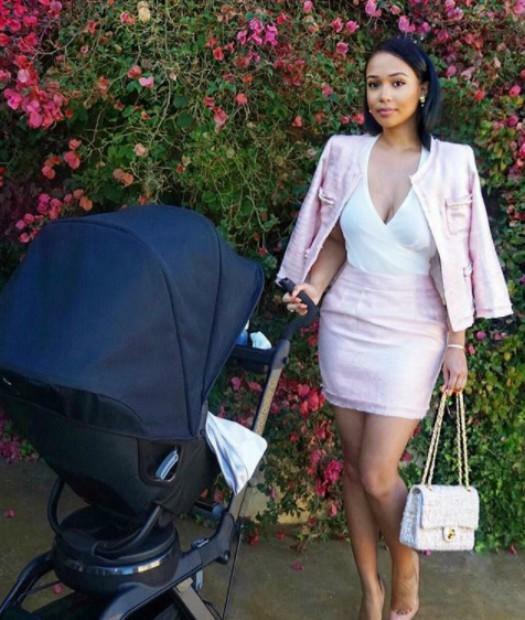 Tristan broke up with Jordan in 2016, while she was still pregnant with their son. He also started dating Khloe while she was pregnant so there wasn't much time between girlfriends. 4. 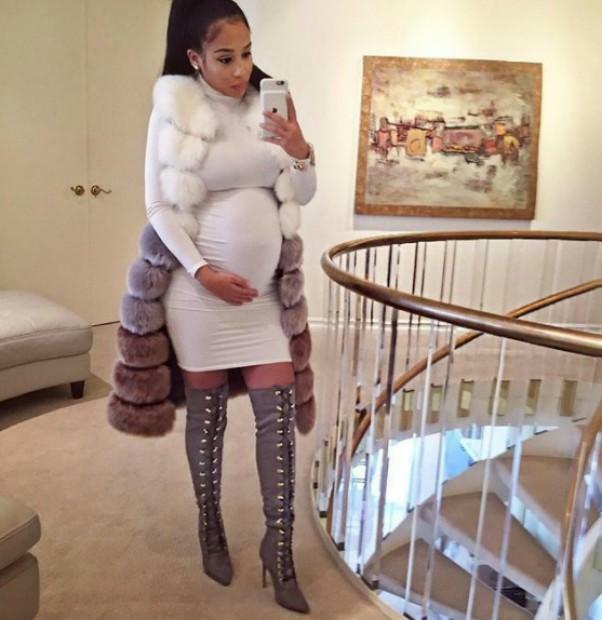 Tristan hasn’t publicly acknowledged Prince but has posted about Khloe’s pregnancy. If you follow Tristan on social media you may not even know he has a son. He has yet to post a photo or quote about the boy he had with Jordan. It’s understandable she would be upset about that. 5. Though Khloe is having a girl, he said he wants a boy — but he already has one. On a recent episode of KUWTK, Khloe said that Tristan was over the moon with happiness when she told him they were having a girl, but that he also mentioned he wanted a boy. Fans flipped out on Twitter about the fact that he already has a boy. Just two days after Khloe announced she was pregnant, Jordan posted a photo on her Instagram story with a caption that can easily be linked to her baby daddy’s new girl. “Less Bitter, More Glitter. #PositivityAlwaysWins #RemeberThat,” the post read. 7. She doesn’t want to be viewed as a victim. Jordan wants the world to know she handles her problems like a mature adult and is not a victim of Khloe Kardashian.